Association of Rotational Moulders Australia (ARMA) operates as the global rotational moulder peak body in Australasia. ARMA offer services such as Research and Development Programs, Educational and Training Services, The Rotoworld Magazine, Rotational Moulding Books & Guides and related services. 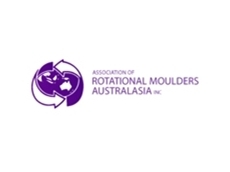 23/07/12 - With the strong global network, the Association of Rotational Moulders Australia (ARMA) is the premier organisation that represents the rotational moulding (rotomoulding) industry in Australia, New Zealand and Asia.The Association works in partnership with other Australian and global organisation. Its website serves as a portal, linking approximately 5,000 manufacturers worldwide.ARMA is governed by a group of individuals from the industry who are elected at an Annual General Meeting. The Association also consist of a dedicated group of volunteers who provide technical information and feedback on various projects that the Association is currently working on.What is rotational moulding?Known as rotomoulding or rotocasting, it is a process for manufacturing hollow plastic products such as tanks. 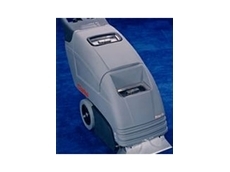 The process can also be used to make complex medical products, toys, leisure craft, and highly aesthetic point-of-sale products.The term slush molding is used for certain types of liquid vinyls.This process has particular advantages in terms of relatively low levels of residual stresses and inexpensive molds. Rotational molding also has few competitors for the production of large (> 2 m3) hollow objects in one piece.